Six OLED displays, adaptive suspension, active grille shutters and aero blades on wheels, adaptive digital LED lighting, augmented HUD and much, much more. Back when General Motors unveiled the first Find New Roads (FNR) concept, there was an air of outlandish conceptualisation that beckoned questioning on practical feasibility. 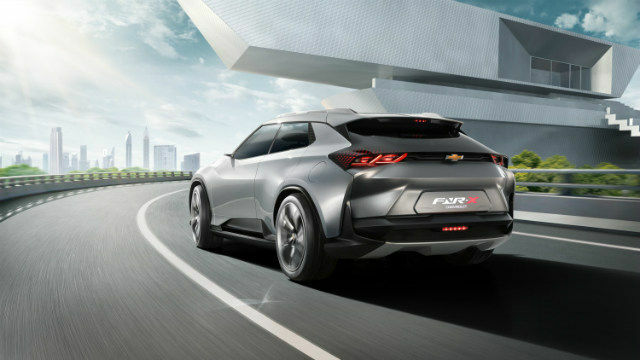 At the 2017 Shanghai Motor Show, however, Chevrolet’s new FNR-X has presented a much more practical and still alluring peek into a plug-in electric crossover vehicle that may actually hit the roads sooner than you think. While it has been significantly toned down from before, the Chevrolet FNR-X concept is nothing short of a tech fest inside. Before beginning, it is important to consider how design plays a crucial role in the making of a car. Following a symmetric design language can do wonders, something that we have previously seen at work in the MINI Cooper D. The Chevrolet FNR-X concept takes the hexagonal design statement to the hilt, and almost every physical structure is built to seamlessly fit GM’s new design language. Which is what brings us to the inside of the Chevrolet FNR-X. The car is fitted with six OLED displays, and although all of this may sound like a bit of an overkill for the moment, there is enough practicality in it to not shove aside as one for the distant future. The six displays range from two on either end of the dash, one at the centre of the upper dash, one large hexagonal unit at the centre, and two more placed at lower height in vertical axis of the main display unit. Each of these displays will also facilitate information exchange between each other for seamless usage and connectivity. The dynamic OLED information system will provide detailed info on the car’s driving and mechanical statistics, along with giving access to control every element of the car, including ground clearance, suspension balance, the dynamic lights, driving modes, and the infotainment services inside that will possibly include advanced input mechanisms beyond touch. Beyond the number of displays presenting every possible bit of information, comes the array of sensors. There will be infrared sensors and gesture recognition, using which the FNR-X can identify the person seated behind the wheels. This will be used in security verification, along with using a sort-of advanced memory setting. Users can custom-profile car settings, and the sensors will recognise the people to automatically provide the last recognised settings for a particular person. Then comes the advanced heads-up display (HUD) that augments more information into the virtual projection than the usual limited settings. The new HUD offers much wider viewing angles of up to 270 degrees, and this in turn focuses on safety and functionality at the same time. The HUD will also be a part of the connected dynamic display system and synchronise with other functions to provide real-time updates. 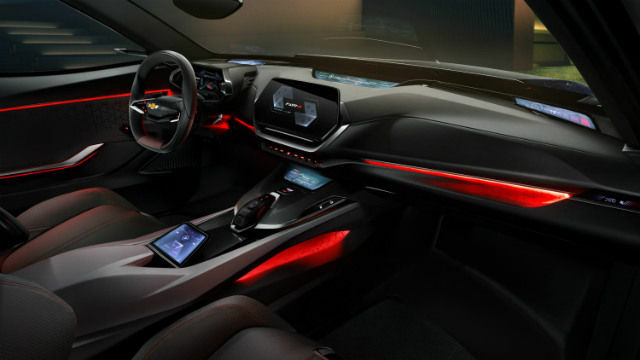 Other adaptive technology used in the Chevrolet FNR-X include the adaptive interior ambient lighting, exterior illumination and driving dynamics. The Chevrolet FNR-X plug-in hybrid will include two drive modes - V (versatility) and S (sport). This, in turn, automates a number of elements about the car. For instance, choosing either of the modes will enable the switchable wheel blades to adapt to your driving style and in accordance to the aerodynamics. The aerodynamics are further enhanced by the adaptive front/rear spoilers and the suspension, all of which can be electronically monitored and controlled from inside. The tech fest inside continues further with the Advanced Driver Assist System (ADAS) which deploys optical and acoustic sensors fitted on the exterior along with machine learning algorithms that process navigation logic and information to give drivers heavily assisted “autonomous driving assistance”. It is interesting to note that Chevrolet has not called it fully autonomous driving and neither does it intend to. Instead, it has equipped the FNR-X with an autonomous driving assistant of sorts like the Tesla Advanced Autopilot system. 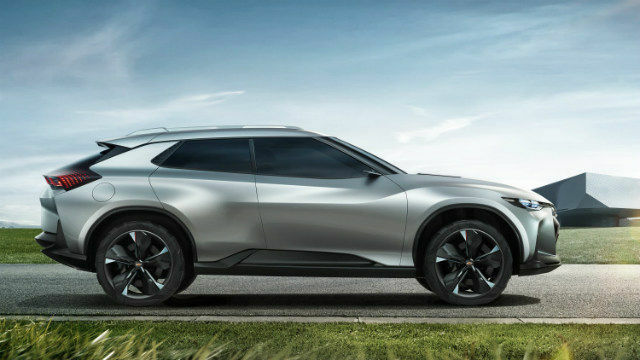 This not only makes the FNR-X concept more practical, but also significantly more feasible in terms of its production possibility. The interior lighting can also be controlled manually to set a particular ambience, and be set on autopilot to adapt to driving conditions and speed. This is further meant to add to the overall driving enthusiasm, and looking at the amount of technology inside, you will possibly not shy away from giving it a shot. 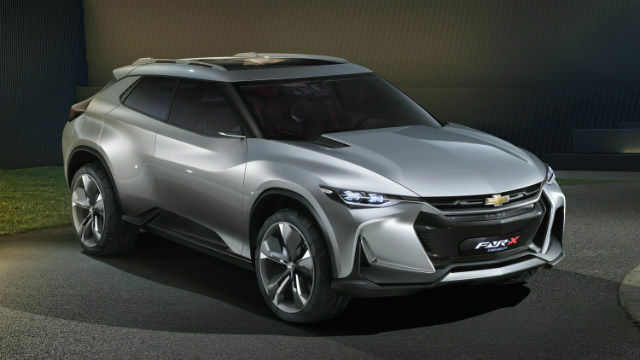 The Chevrolet FNR-X looks similar to many of the concepts that we have spotted of late. That said, it is still significantly more practical than the initial FNR concept. 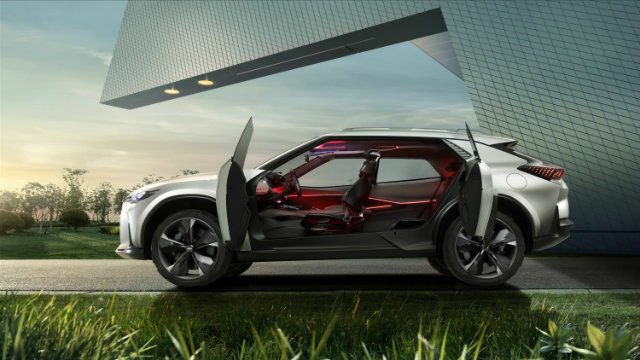 Just like Skoda’s Vision E doing away with the B-pillar and presenting reverse-opening rear doors, the Chevrolet FNR-X uses a similar setup along with a heavily inclined rear glass and sporty C-pillar that adds to the overall aerodynamics of the chassis. 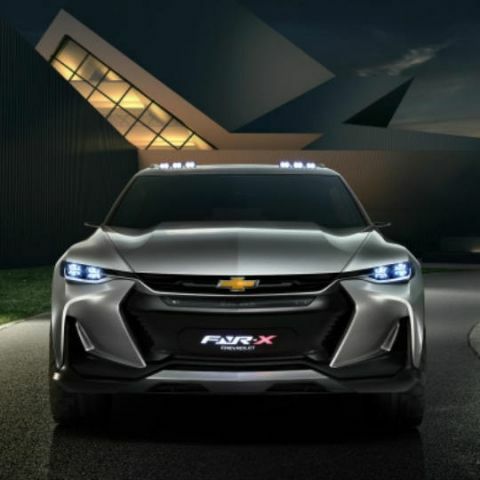 The A-pillar is large and imposing, and the front grille along with the recessed dynamic LED headlamps give the FNR-X a very Camaro ZL1-like stance. Word regarding the electric-hybrid powertrain statistics have not been released yet, possibly because GM considers the FNR-X to also be conceptual. That said, there is a lot that is practical about it, and the host of displays and sensors is possibly how we will interact with cars once we begin thoroughly adapting to connected car standards. Hopefully, this will be a reality sooner than later. Can anybody tell me the exact date of release of Moto X+?